Symptoms of Car Problems: Vibration in steering wheel while driving at a certain speed. Troubleshooting car problems: Vibration in steering wheel happens when there is an imbalanced front wheel or a loose front end parts. 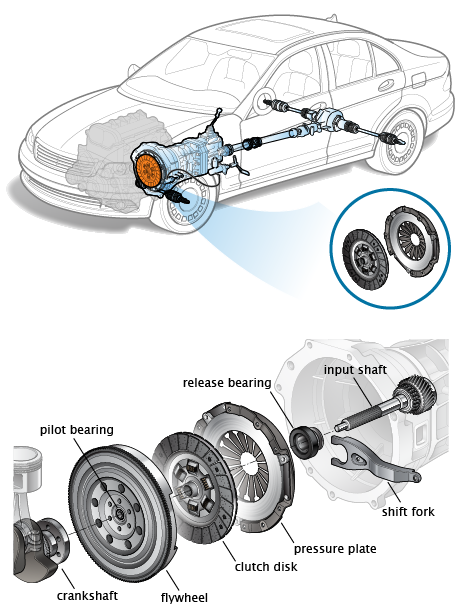 Usually an imbalance front wheels is more likely to happen than a loose front end parts, the wheel will become imbalance when the weight of the wheel is not distributed evenly throughout the wheel, it means that there is a heavy spots somewhere on the wheel making it to rotate unevenly that triggers vibration especially when a car reached a certain speed. This vibration may then be transmitted into the steering wheel through the steering linkage.